Our traditional mindset about money is one of scarcity. We believe we have to sacrifice and deprive ourselves of the things that give us the most joy. We budget the fun out of life. Money problems cause anxiety, depression, divorce, and even suicide. But in this day and age, our relationship with money no longer has to be this way. Today we have an exclusive 90-minute Dad Edge Alliance Q&A with Monday's guest, Grant Sabatier. He has just released his book, Financial Freedom: A proven ... Más informaciones path to all the money you will ever need and is here to transform your perspective about finance and talk about optimizing your personal relationship with money. For the show notes and exclusive links mentioned in this episode go to gooddadproject.com/thursday144. 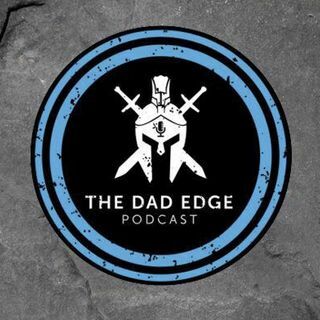 ———— Join the Free Dad Edge Facebook Group at gooddadproject.com/group. Apply for The Dad Edge Alliance at gooddadproject.com/alliance.